For all inquiries please use our email address in the “CONTACT US” tab above. 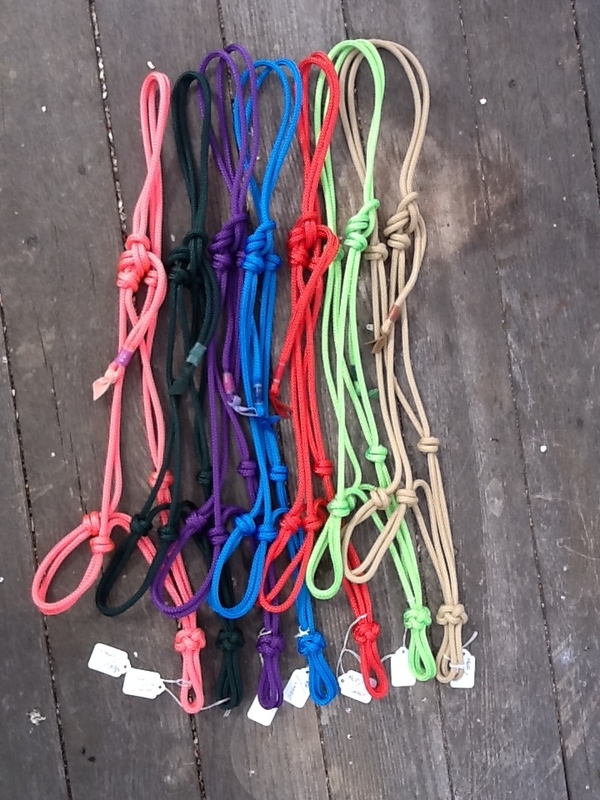 I have been selling and tying rope halters and braiding yacht rope leads for 25 years. 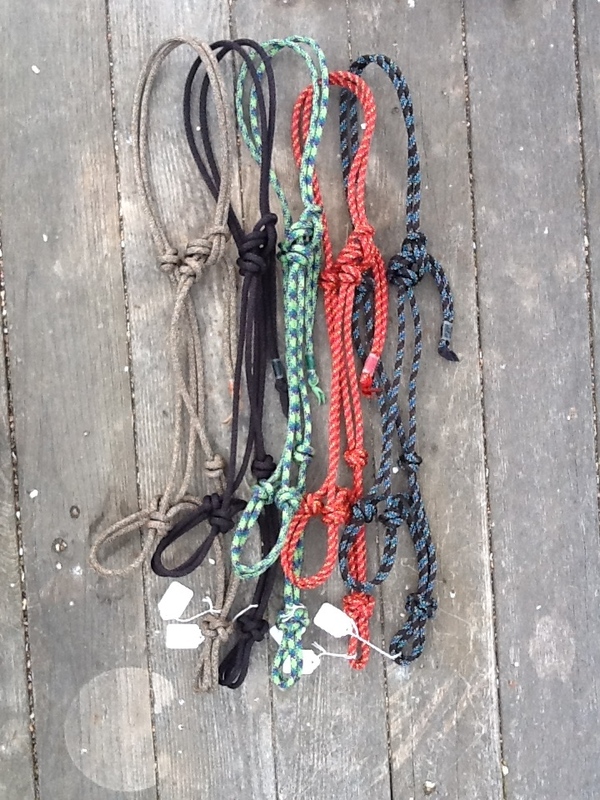 The variety of ropes I use for both the halters and leads is considerable and ever changing. Sizing ranges from minis to drafts. 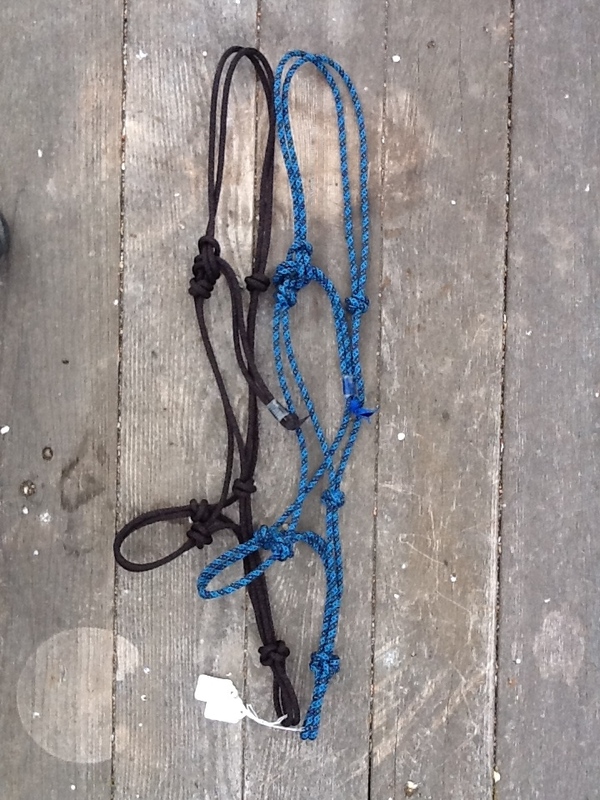 Please contact me and I can discuss the best rope and fit for you and your horse. Hi! 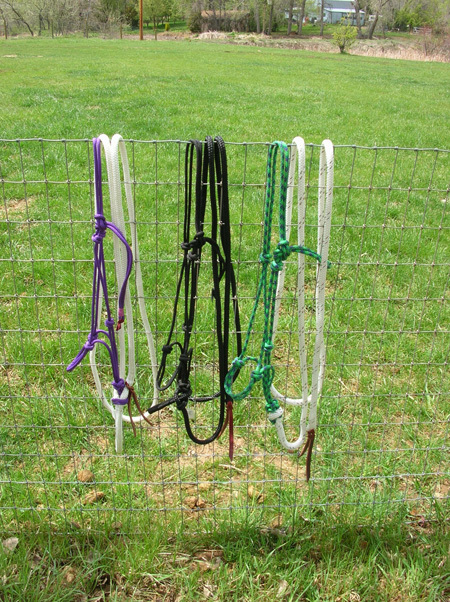 I would like to purchase some more leads and a halter or 2. 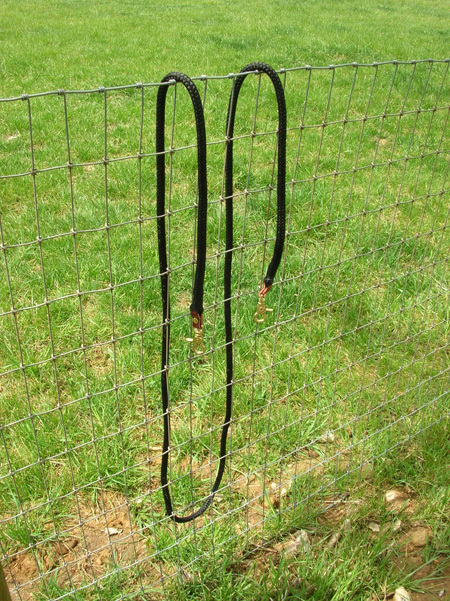 I already have some of your halters and leads.